Juventus kick-off matchday 16 with the visit of Inter. The blockbuster tie is the standout fixture of the Serie A weekend, with the champions looking to extend their advantage over the Nerazzurri to a whopping 14 points. Luciano Spalletti’s men currently sit in third ahead of bitter foes Milan. Last time: In one of the games of the 2017-18 calendar, Juventus emerged victorious from an absolute thriller. Seven yellow cards, one dismissal and five goals including a Gonzalo Higuain dramatic winner handed the Bianconeri all three points back in April. Hosts Juventus are in irresistible form ahead of the festive period and have only dropped two points from 14 matches to date. The Bianconeri machine made light work of a potentially difficult evening away in Florence, recently beating the Viola 3-0 courtesy of efforts from Rodrigo Bentancur, skipper Giorgio Chiellini and Cristiano Ronaldo. The title holders offered little opportunity to their opponents with young guns Federico Chiesa and Giovanni Simeone enduring frustrating outings against the league’s dominant side. Despite the overwhelming 4/7 odds to topple Inter, the Bianconeri will be mindful of the threat the Milan giants will pose, particularly with Mauro Icardi on the pitch. Joint top marksman in the division Ronaldo will take his place in a three pronged attack alongside figurehead Mario Mandzukic and one of Douglas Costa, Federico Bernardeschi and Paulo Dybala. Ronaldo has 15 goal contributions from 14 appearances and is 5/2 to break the deadlock. Meanwhile, colleague Mandzukic is 9/2 in the same market and has regularly demonstrated he is a man for the big occasion. Travelling party Inter are 5/1 to inflict the Bianconeri’s first league defeat of the season. Spalletti’s team drew 2-2 with Roma at Stadio Olimpico and will principally look to Icardi to test the Turin club’s defensive resolve. Icardi, similar to Mandzukic relishes the spectacle and delivers time and time again for Inter. The Argentine hero is 14/1 to bag two or more and will enjoy the battle with Ronaldo for both individual and collective glory. One to watch for Juventus: While he may not start, Dybala will almost certainly feature after the break and will be a real danger against a tiring Inter backline. The South American is 5/1 in the final scorer betting. One to watch for Inter: Keita Balde has displaced Matteo Politano on the right flank and has justified his inclusion with three strikes from his last two appearances. The former Lazio forward is 17/2 to bag the final effort. 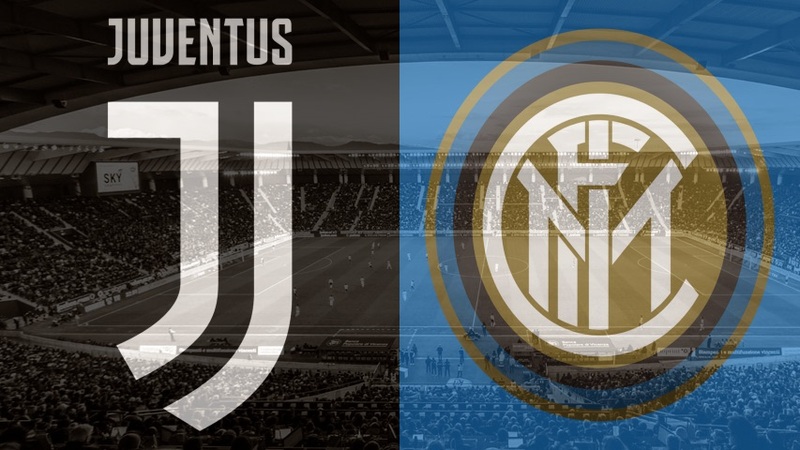 Long shot: Lazio, Napoli, Milan and Fiorentina have all tried and failed to beat Juventus this campaign but Inter will believe they can take something from the duel. The Nerazzurri last beat the home side in September 2016 but generally run Max Allegri’s side close over the course of the 90 minutes. An Inter 1-0 win is 6/1.